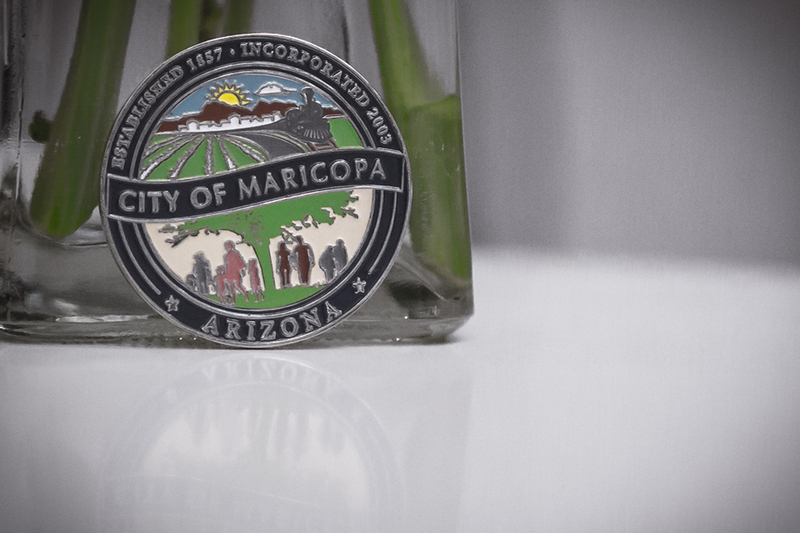 InMaricopa asked readers for their hindsight regarding the research they did or did not do before moving to Maricopa. Below are the top items in order of frequency they were mentioned. 1. Utilities – the cost and quality of service of water, sewer, electricity and Internet – was far and away the biggest surprise for newcomers. In fact, 39 percent of the topics mentioned involved complaints about utilities. “How horrible customer service is from almost every utility or service company,” one reader wrote. 3. The smell, whether from cows, chickens or reclaimed water, did not sit well with 8 percent, according to the responses. Traditionally called “the smell of money,” the occasional wafts from nearby dairies apparently took some by surprise. 4. Slow business development or lack of business diversity was mentioned in 6 percent of responses. Readers complained about too many fast-food restaurants and the small number of major employers. 5. “Too many people” was the complaint of some who have lived in Maricopa for decades or were among the first to arrive during the housing boom at the turn of the century. 6. The train remains a favorite culprit, whether the long delays caused by Amtrak or the frequent but shorter delays of freight trains. The solution for that is in the making as an overpass is constructed. 7. Great place to live – residents also said they would have moved to Maricopa sooner if they had known how nice the community and its people are. Four percent said they had few or no complaints. 8. An equal number of ironic readers said they wish they had known how many complainers and “whiners” were in Maricopa. 9. “Dark Sky” lighting in housing subdivisions was a concern of 2 percent, who said the stargazing-friendly light levels make it difficult to see or makes them feel unsafe. 10. Dust and dust storms were not a welcome sight from another 2 percent. Often appearing during the “Arizona monsoon” season, the dust is swept through town by high winds.